Mark and Mel are going to blog with us. Mark drives this FC, with 1JZ. 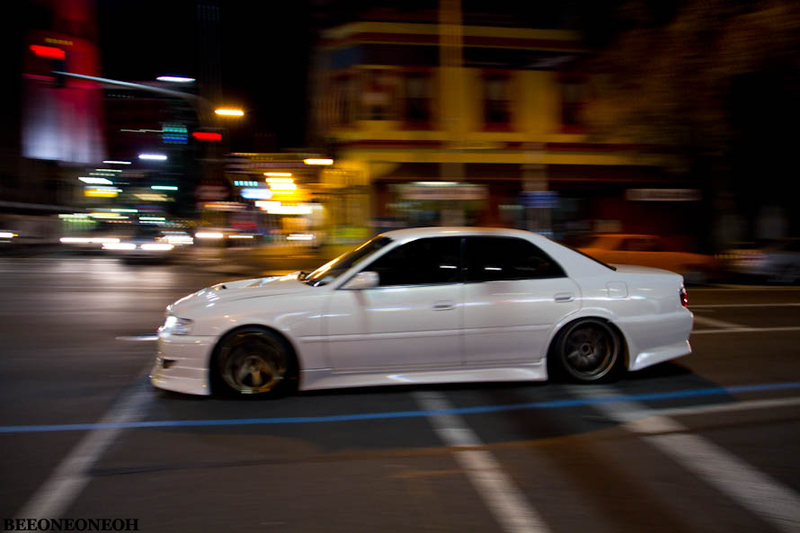 Mel drives this JZX100. We do the majority of our car stuff with these two anyway. They used to have a blog too, so its easier to combine as one. Mark and Adam build all the Billspeer stuff together too. Our work on the cars has slowed down a bit while we are in the temporary garage, having 4 cars should give us some more to talk about. We had an awesome day down at Taupo of Friday, will update soon.